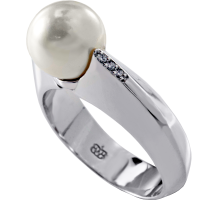 can be worn on its own or paired with your engagement ring. 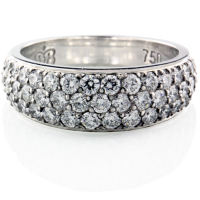 18ct White gold with a total of 1.20ct diamonds at its finest. 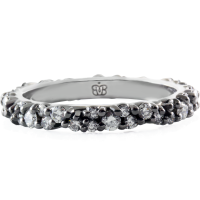 Bakalian Pave’ set with diamonds in 18ct white gold band. 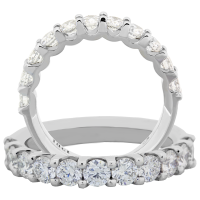 Set with total 1.10ct Vs1 E diamonds. 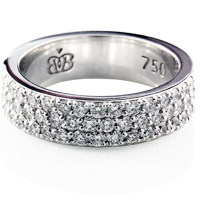 Bakalian Pave’ set diamond ring. Totaling 1.35ct of round brilliant cut diamonds. 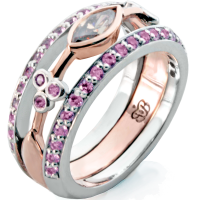 All diamonds and gems are selected specially for the quality of Bakalian Pieces. Argyle Chocolate Diamond 0.32ct marquise. 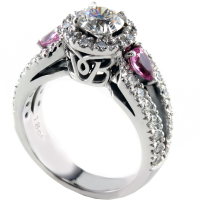 Complemented with pink sapphires 1.14ct. 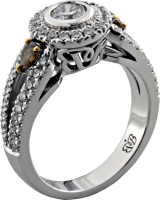 Diamond claw set Scattered Diamond Ring. Different sizes of Diamonds for the unique wear. 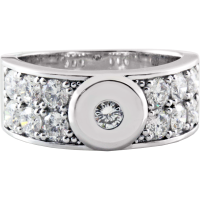 Contemporary pave set Diamond Ring. 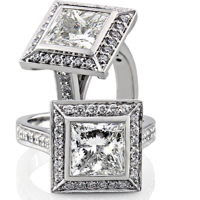 Created for everyday wear with a little sparkle. 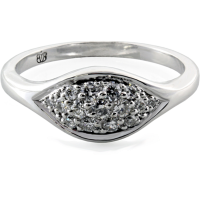 Contemporary 18ct white gold diamond ring. 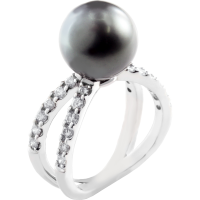 Made with a natural 10mm Akoya Pearl. Diamonds Vs1 F quality diamonds weighing 0.10ct. 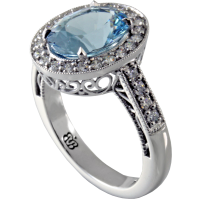 Set with 2.32ct Sky blue Natural Aquamarine. 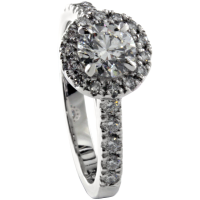 Complemented with 0.40ct Brilliant diamonds. 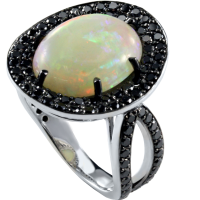 Made with 18ct White gold.